Samsung is the number one player of the tablet in the market even pushing Apple back that has only two versions of tablets with iPad range. While Apple has only two versions, Samsung is capturing the whole market with its best Samsung tablets product line that starts with Galaxy Tab line and has many models and variations to fulfill need of all including kids. 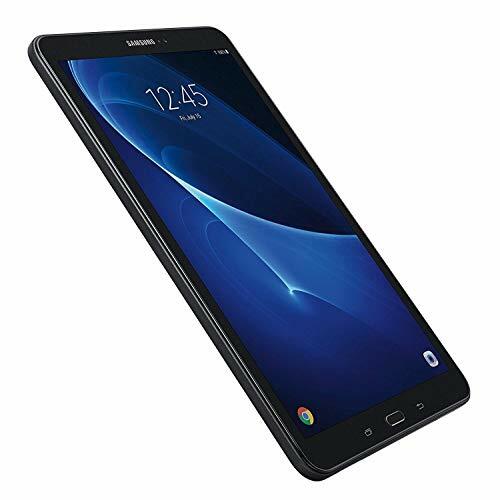 Yes, Samsung has a tablet namely Samsung Galaxy Tab 7 7.0 Kids, which is only meant for kids with so many educational games and many features that keep kids away from access to things they are supposed to stay away from. Starting from $159 to $750, there is a big range covered in Galaxy Tab series. 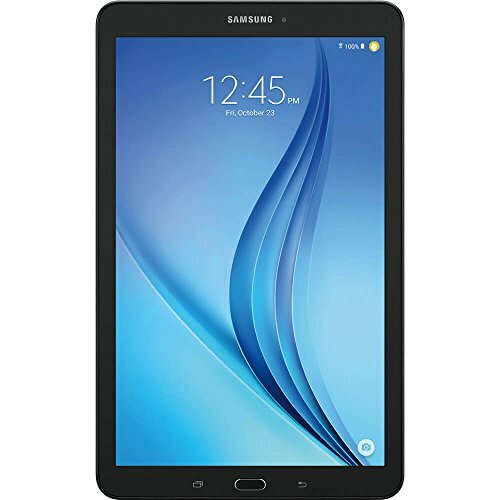 In this series, you can easily find best Samsung tablets as per your need and budget. You can start with screen size of 7” with HD display, which is powered by Google Android operating system and dual-core process to 8”, 10”, or even 12.2” Galaxy Note Pro 12.2, which comes with S pen for making notes, a full HD display with 2650 * 1600 resolution, octa-core processor, superb sound quality, and a lot more. 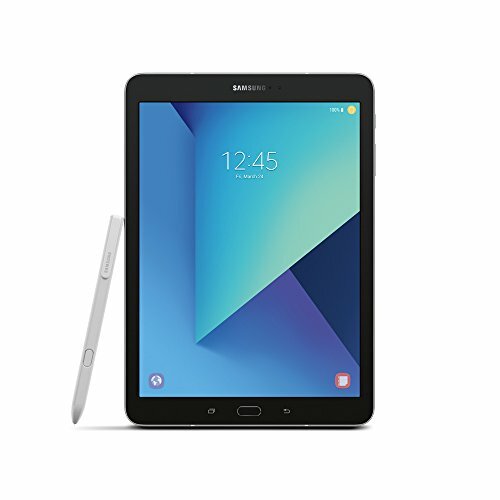 One of the great features that the best Samsung tablets provide is working as a remote for TV, preloaded apps, front and rear camera, Wi-Fi, Bluetooth, 3G (some also come with 4G LTE), superb audio quality, and full HD video support. 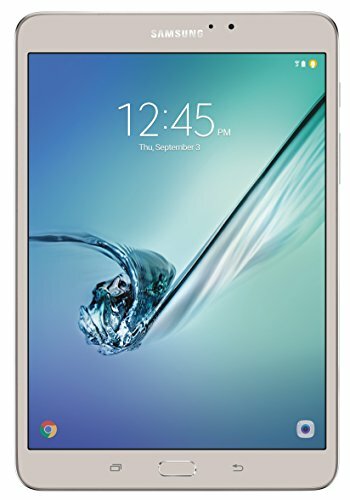 With so many features, you are also getting options to buy Samsung galaxy tab (anyone from this series) from carriers like Sprint, Verizon, U.S. Cellular, AT&T, and T-mobile. Another good thing that surpasses many other tablets in the market is internal storage and external storage. Yes, every Samsung tablet comes with a good amount of internal storage up to 64 GB, and if you feel that’s less, you can expand up to 32 GB as well with the microSD card. Samsung has thought of making it easier for the users who switch from Samsung smartphone to tab by using the same software as in the smartphone. So, it will be much easier to get through the features, downloading and installing apps, etc. 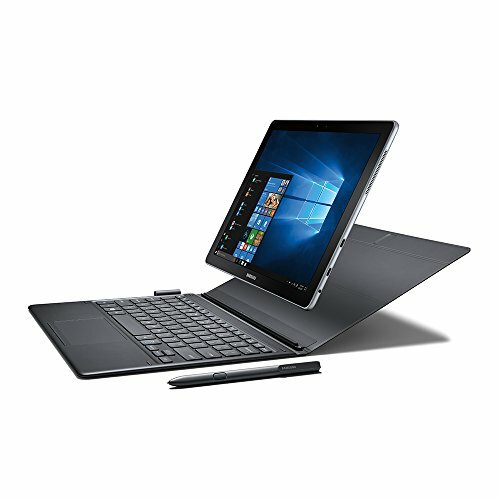 Go through the list of Samsung tabs and get the best Samsung tablets.